Batman vs. Superman = Ben Affleck vs. Henry Cavill! 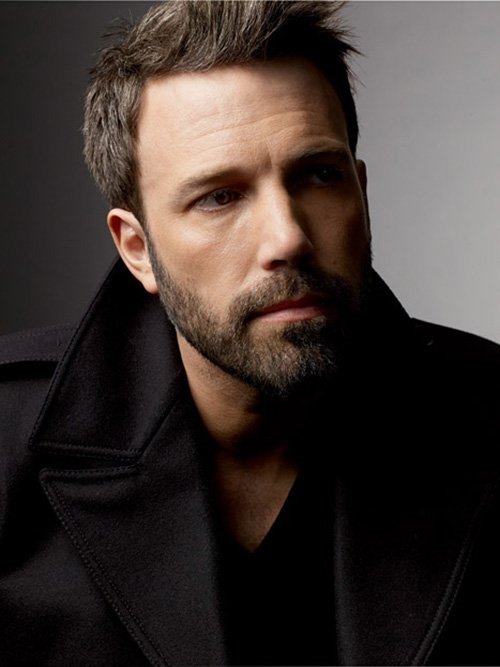 Batman vs. Superman has its Dark Knight – Ben Affleck! The Warner Brothers press release follows the jump. Batman vs. Superman is slated to open worldwide on July 15, 2015. Hot TV Spot: Man of Steel!